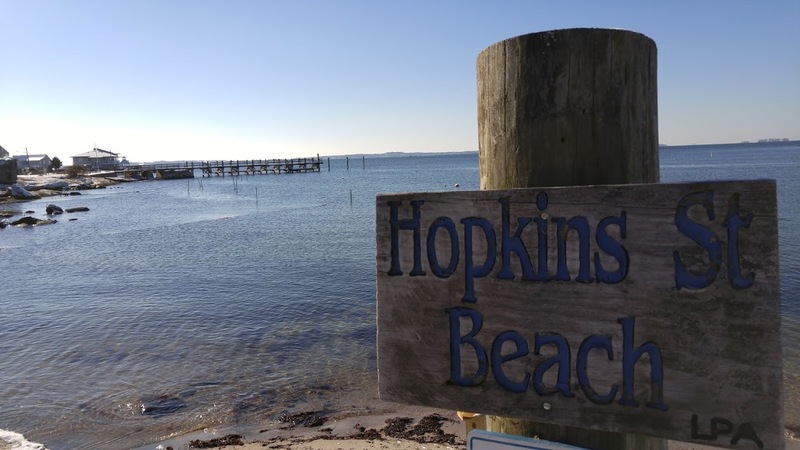 Lords Point in Stonington is located between Stonington Borough and downtown Mystic. Residents belong to the Lords Point Association which provides tennis, basketball courts, and beaches for long walks along the coastline. Many of the waterfront homes have docks for direct access to Fishers Island Sound. 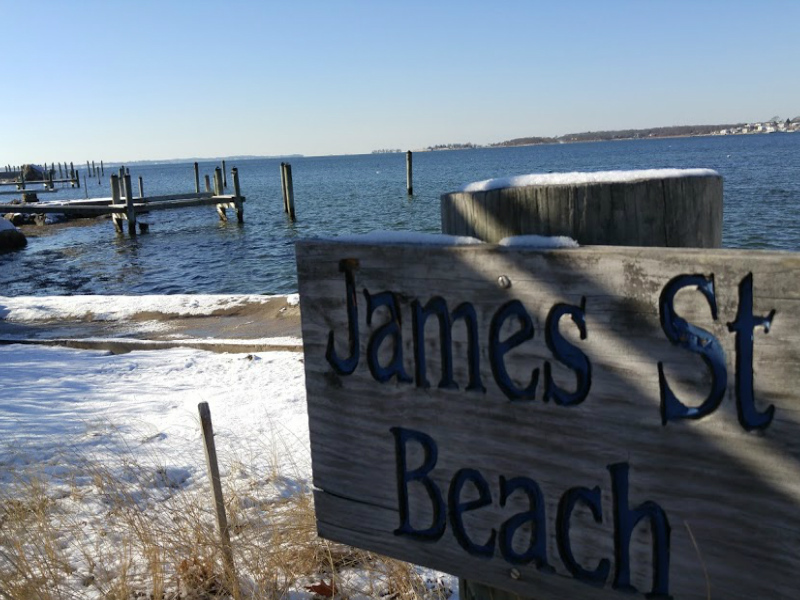 There are six beaches in Lords Point: Open Way, Tim’s Beach, Boulder Beach, Hopkins Beach, Pebble Beach, and Trestle Beach. The two docks, Boulder and Langworthy and the boat launch are for use by Lords Point residents and guests only. 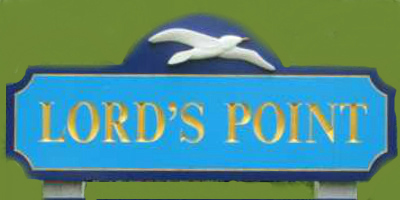 The average Lords Point property Lords Point is approximately .15 acres, less than 1500 sq ft and has 3 bedrooms. 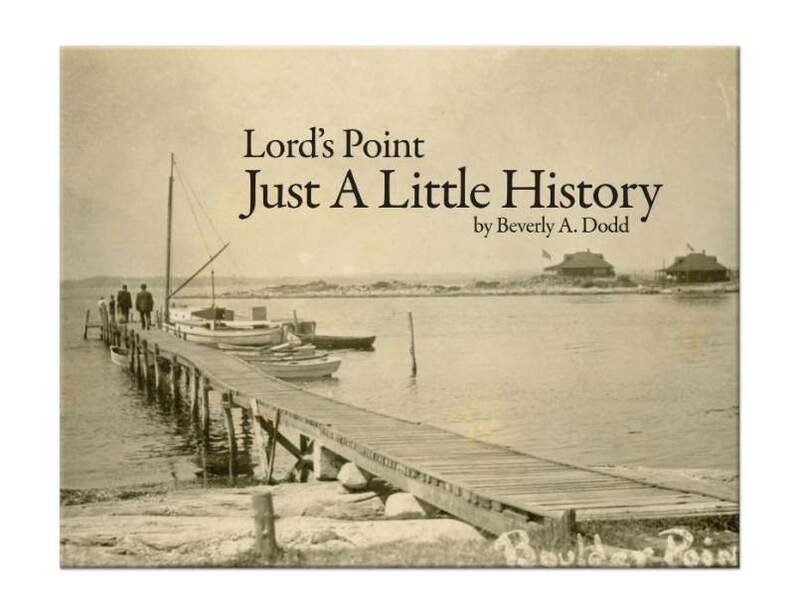 Established in 1909, Lord’s Point has over 200 houses and summer cottages, with an average summer population of about 800 people.There are about 50 homes in Lords Point that are second homes and not occupied on a year round basis. 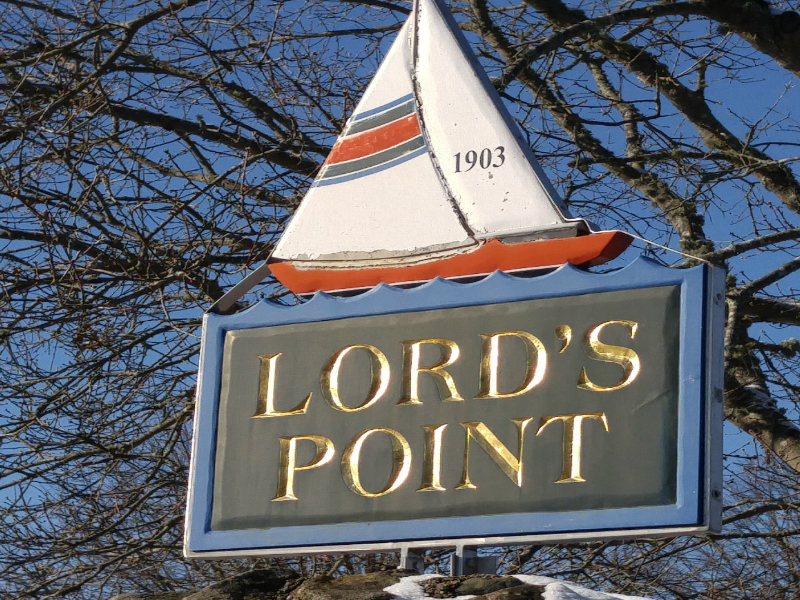 Lords Point is just a short drive to all the restaurants that Mystic, Stonington Borough and Westerly have to offer. Call or text the Bridget Morrissey at (860) 857-5165 for homes for sale in Lords Point!